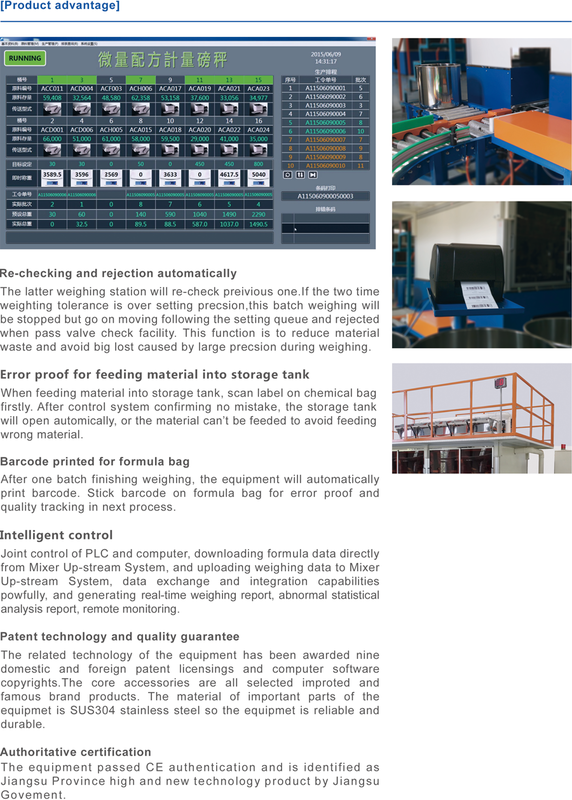 Micro Multi-ingredient Formula Weighing Platform Scale-Zhang Jiang Automation (Jiangsu) Co.Ltd. 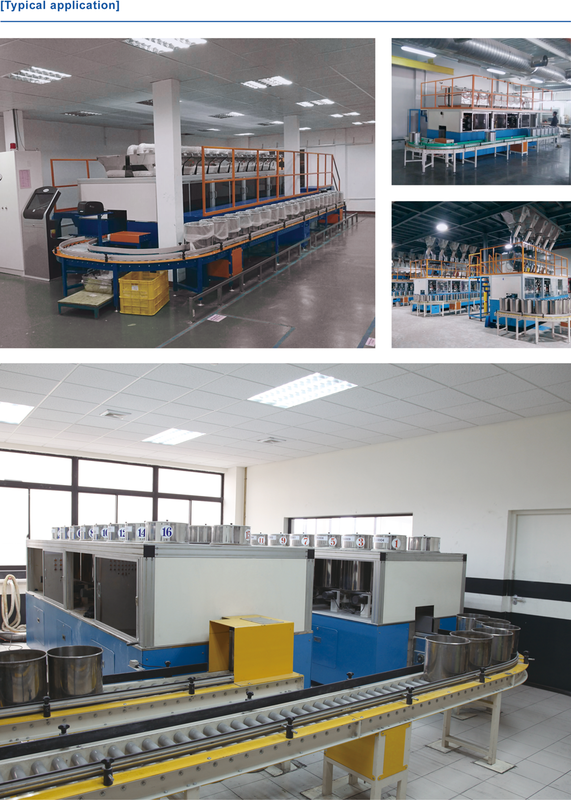 The best features of the equipment are small space occupancy, fast weighing speed, and high precision. 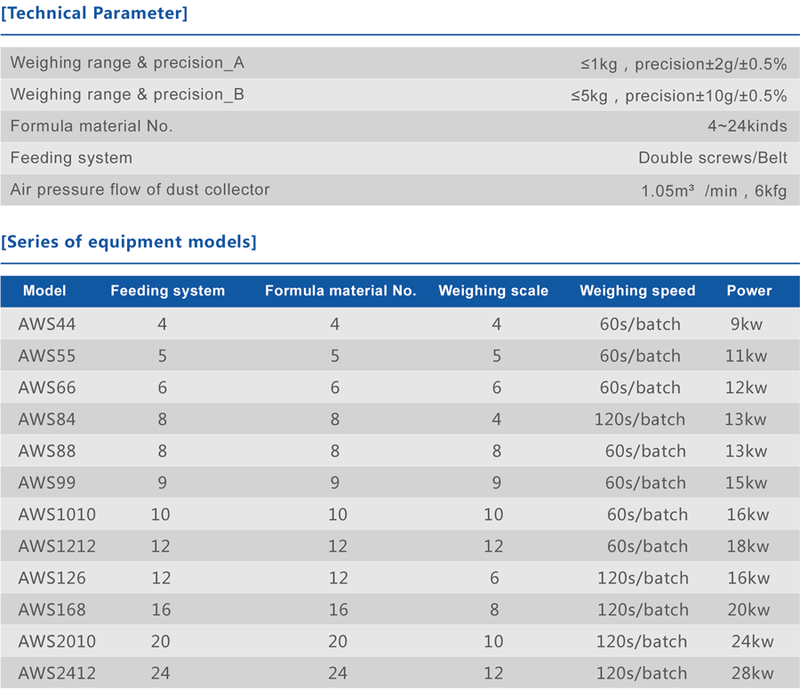 Micro multi-ingredient formula weighing platform scale is designed for small load materials weighing process, is suitable for weighing of powder, pellet and flake material and can be used in many industries such as Rubber Plastic Chemical food forage and medicine industries. 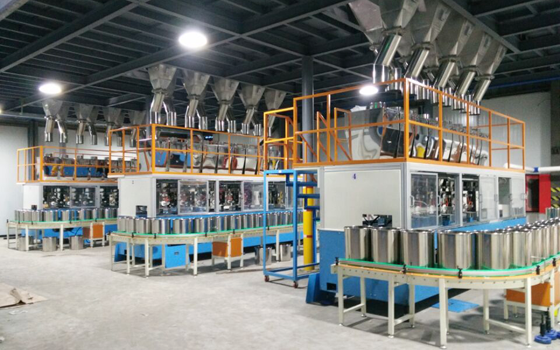 It adopts double screws, belt and electromagnetic vibration to feed material and is controlled by computer with the functions of material management, formula management, quality tracking, error-proof system, formula barcode printing etc. 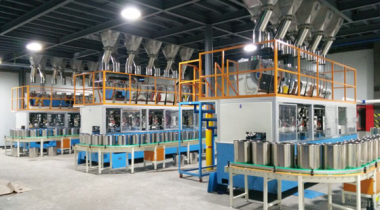 The equipment includes material storage area, feeding system, roller conveyor, weighing unit,dust collector and control system.The best features of the equipment are small space occupancy, fast weighing speed, and high precision.